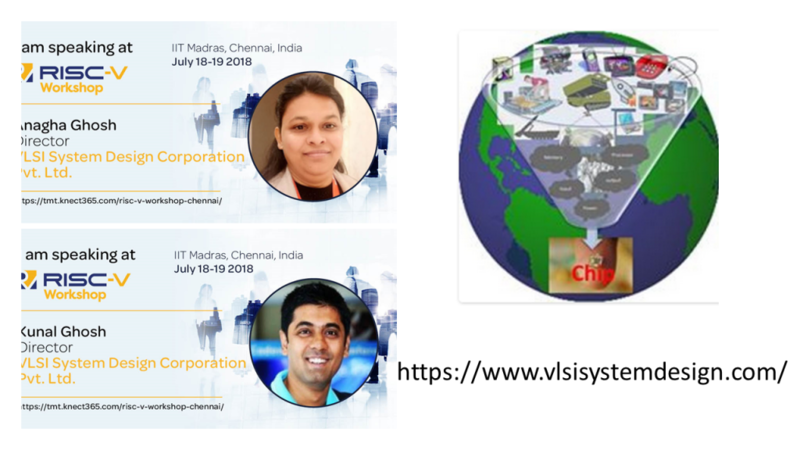 So glad and happy to let you know that we will be presenting in RISC-V workshop at IIT Madras, India, on July 19, 2018 at 2pm (organized by RISC-V foundation), and topic is something which we have mastered in last 7 years – its about a survey of E31 RISC-V core floorplan and its impact on power, performance and area. 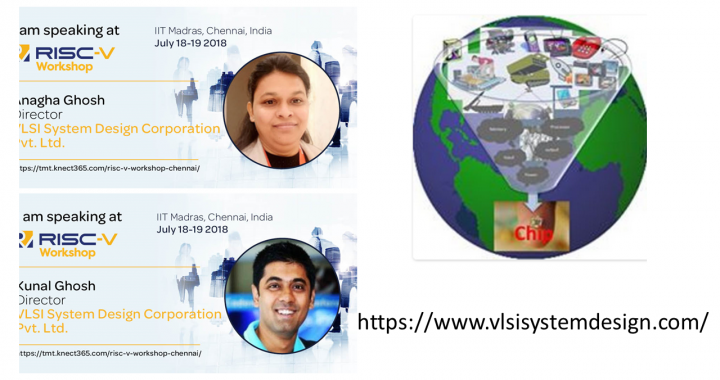 I must say, this is a great opportunity for people staying around IIT Madras to catch-up with us and our team, as we have been just talking over emails and meeting you LIVE will be something which VSD team will be looking forward to. Coming to RISC-V, if you really want to meet us and talk technical, I would suggest you go through below 4 courses, and let me assure you – having a certificate in this technology is something which you should be looking forward to, as this is the future. Not very far from now, you will see all devices, mobiles, laptops being run on this architecture. Not only that, take one more step ahead and if you are looking to build RISC-V SoC, I would say, below 2 courses cover almost all domains of chip design starting from SoC planning, verification (in brief), RTL synthesis, Physical design, physical verification, DRC, LVS and Tape-out.